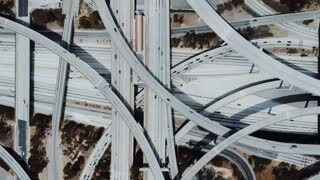 Search Results for "drone roads"
Aerial view of the busy New York, America early in the morning. 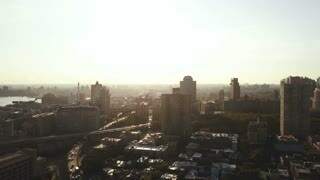 Drone flying over the traffic roads in Brooklyn on dawn. 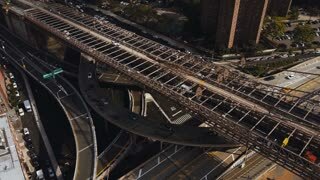 4K footage of drone shadow landing on tar road. 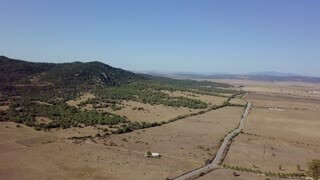 Drone is never seen in footage only a shadow is present. 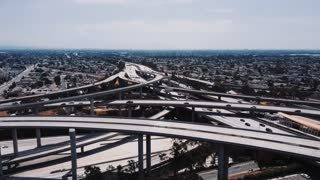 orlando, florida, drone over roads, highway traffic. cars driving on roads. Drone footage flying over Topanga Canyon Overlook trailhead, in Topanga Canyon, CA. 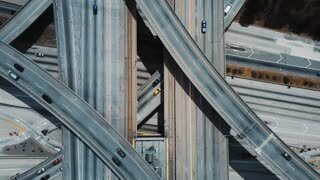 Sunrise, drone flyby, roads underneath. Aerial drone flight over a suburban neighborhood in Oakville, Ontario. 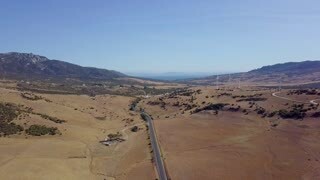 Drone follows the road about 100 feet above the ground. 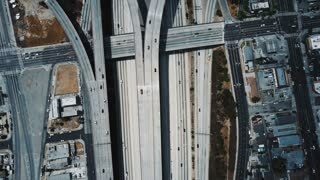 Aerial cinematic view of desert road heading to horizon and car driving towards camera. Atacama Chile. 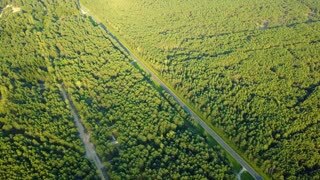 Drone staying still above the road middle in camera view. 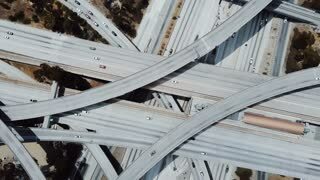 Aerial drone view of roads and houses winter city landscape.